First, let’s clarify – print design is not dead. With the rise of the internet and web design and online marketing, print materials (including brochure design) are underestimated. With every new customer, there are only a few seconds of time to get across your target message. Because of this, a brochure is a quick and effective way to communicate all the major sell points of your brand without taking up too much your customer’s time. 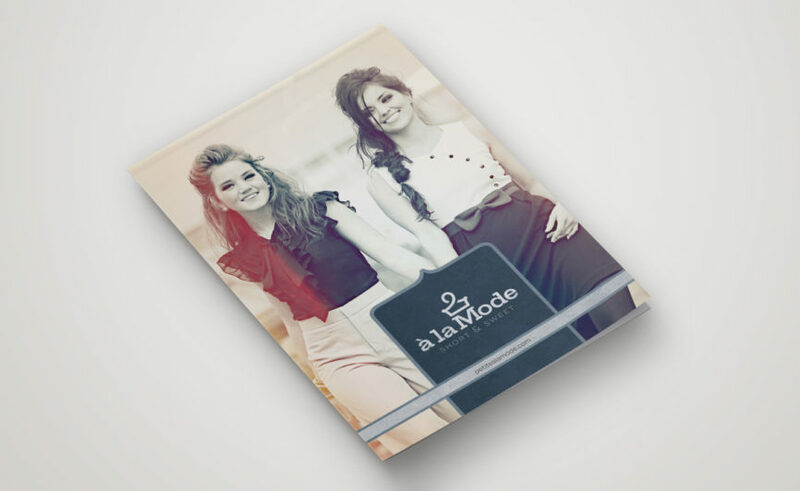 Ultimately, a creative brochure design will help you stand out among your competitors. A correct target audience – Every business has a target audience, i.e. – the people with whom your brand will reach. With this in mind, a good brochure design is the positive way to communicate, reach and evoke a response from your target audience. Well written content – a good brochure generates interest with well written content, will address key points, questions and answers in a clear and concise manner. Simplicity – remember the KISS principle ( Keep it simple stupid ). A good brochure will be simple yet clear. It will avoid too much content and stick to the key points. Business owners often feel brands that stress points over and over again will remain in the readers mind. Avoid redundancy and focus more on what you have to say that will create that sale. 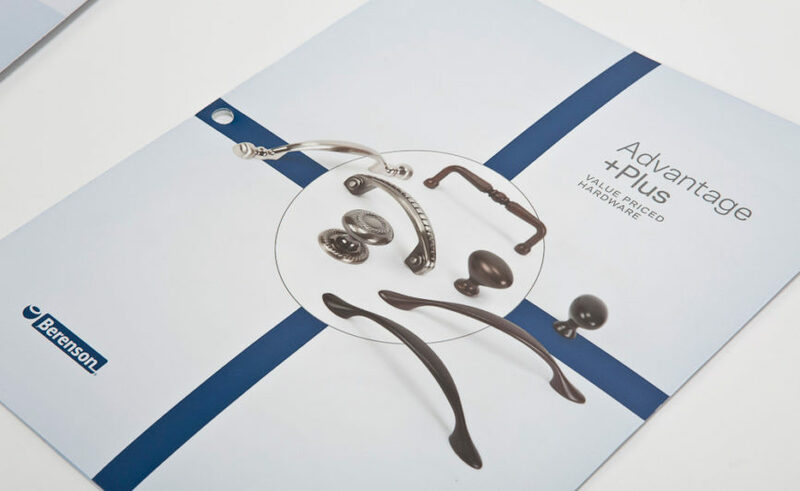 Creativity – what better way to stand out from your competitors other than having a creative brochure. Provided you have the ability within your budget, a brochure that goes above and beyond the standard 8.5×11 trifold will help you make that sale. Think unique sizes, business card cuts, rounded corners, paper texture, pantone colors, embossed text or letterpress. These are all great ways to stand out in a classy fashion and sell your brand image. In addition to logo design, our Buffalo NY Branding & Design Agency offers brochure design for brand identities. Coupled with the overall design and layout, we provide copy writing for those in need of content, and custom photography for a more accurate representation of your brand. For those in need of a printer, we have access to several reputable print houses that are cost effective to your budget. 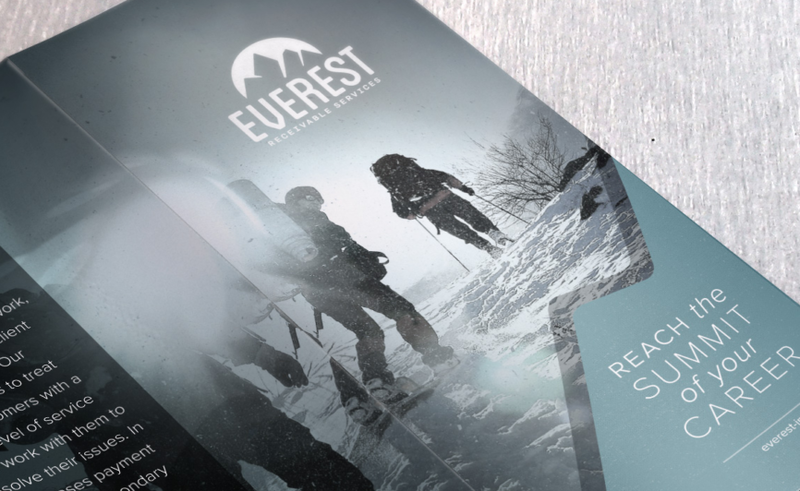 Contact us today for more information on brochure design.